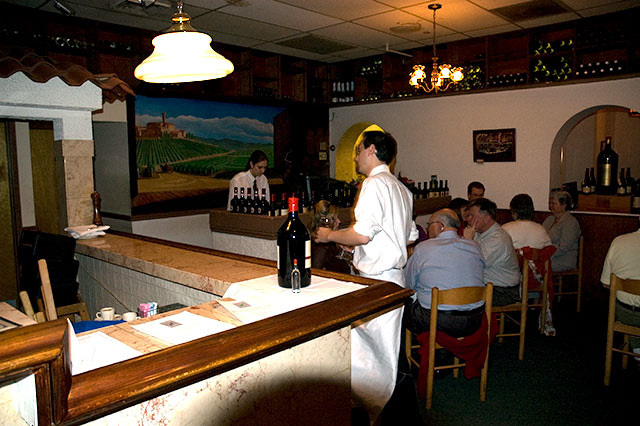 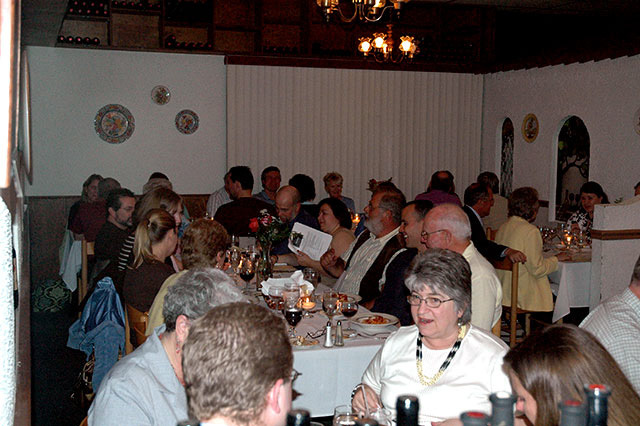 Below and in galleries on linked pages you can enjoy photos of events at Pasta Plus including our 2007 Wine Dinner, upcoming Wine Tastings and our annual excursions to Italy. 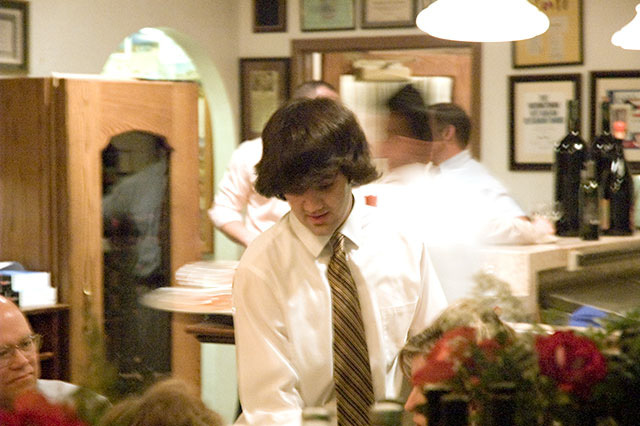 Please be patient while the photo files load. 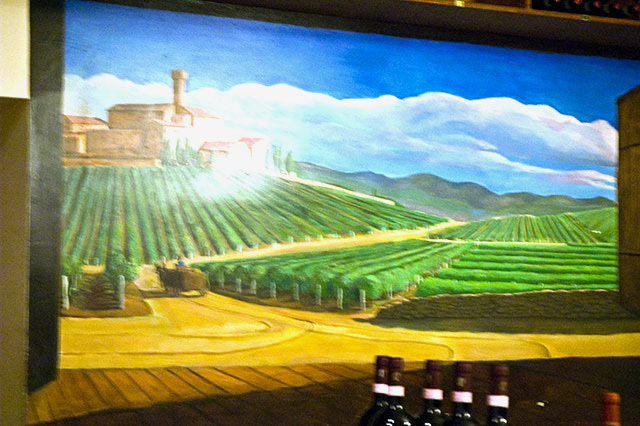 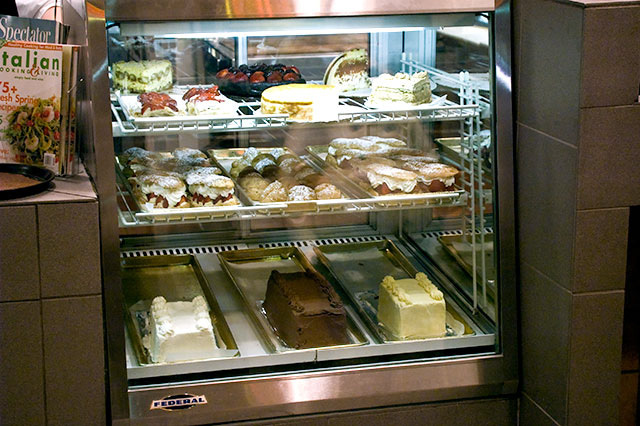 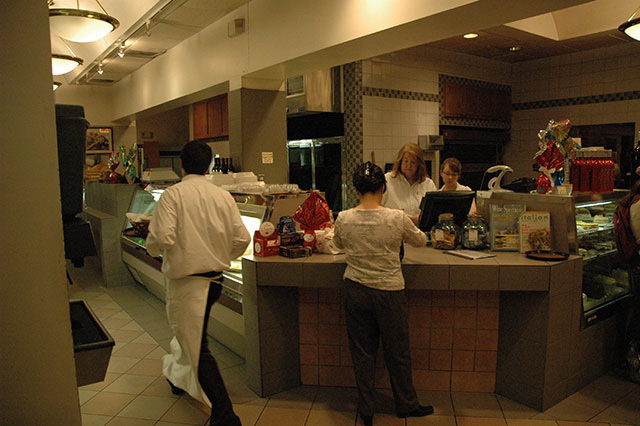 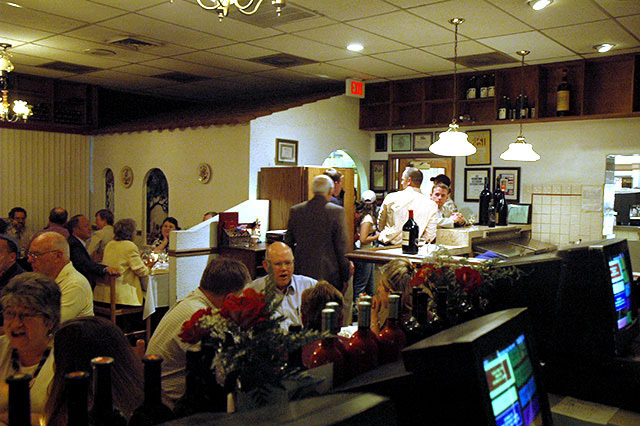 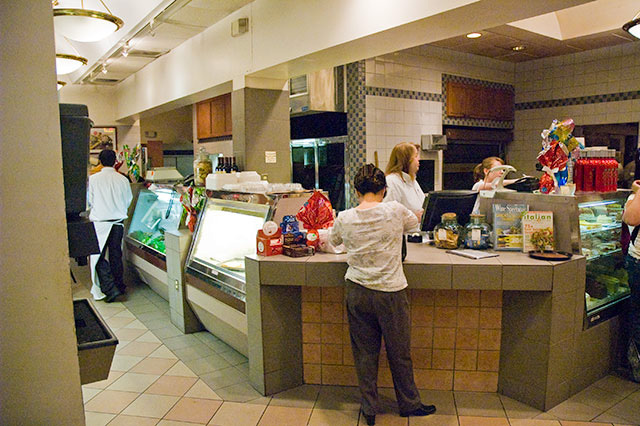 A traditional hand-painted mural greets Pasta Plus patrons on the front wall of the kitchen facing the main dining room. 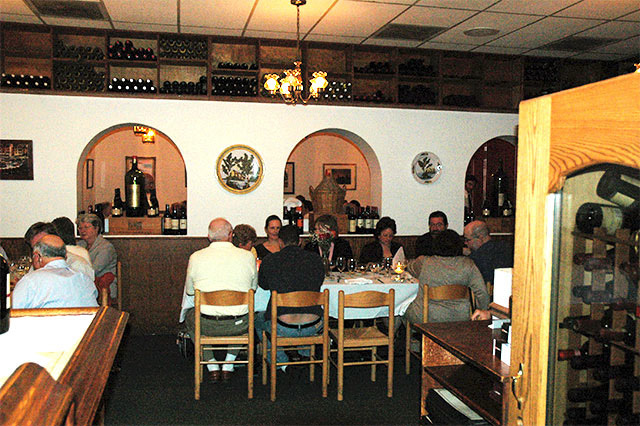 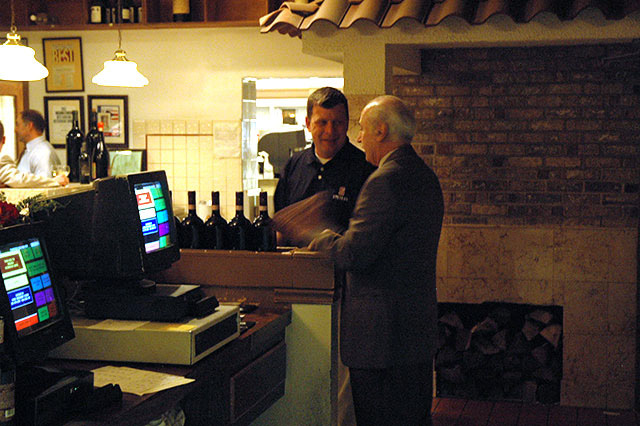 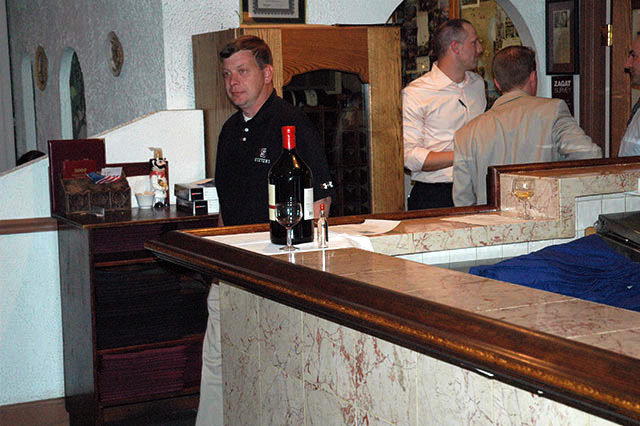 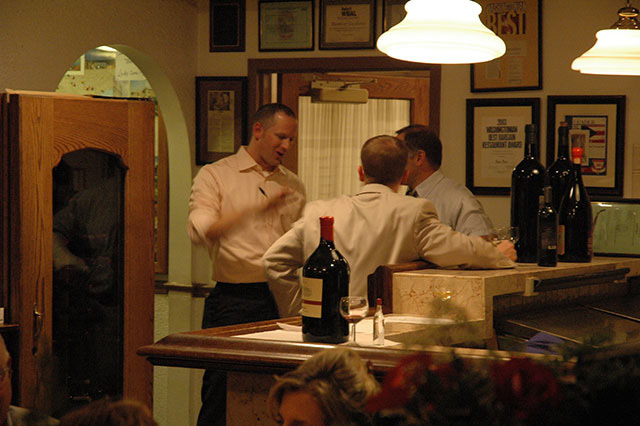 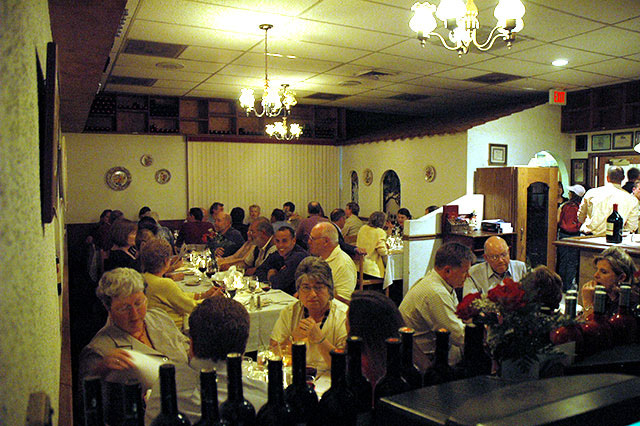 Servers were busy handling a full house for our April 2007 Wine Dinner.